Born and raised in Cuba, Joaquín Núñez Hidalgo’s early inspiration was his musically gifted father Porfirio Núñez, a former singer/guitarist with one of the oldest Cuban orchestras “Brisas de Nipe”. Self-taught musician and now Master Rumbero Joaquín Núñez Hidalgo began playing percussion instruments at the age of five. As a professional artist Joaquín has had a successful music career in Cuba. 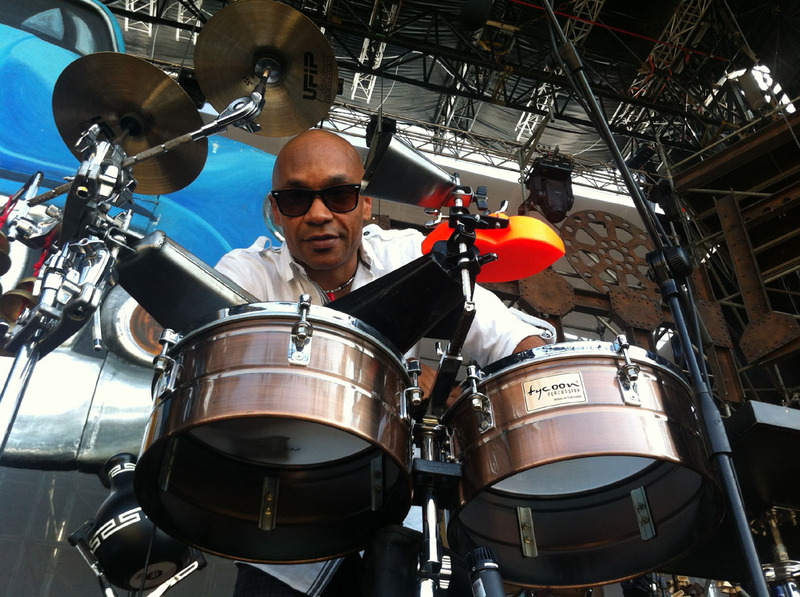 Performing in numerous musical events and festivals, he has shared the stage with most of Cuba’s elite musicians. Eventually settling in Toronto in 1999, Joaquín quickly became immersed in the local music scene performing as a drummer and percussionist with top Canadian based artists (Jane Bunnett, Bill King, Njacko Backo, Eddie Bullen, Hilario Durán, Canadian Tenors, Luis Mario Ochoa), performing in many Jazz festivals (Toronto, Montreal, Vancouver, Beaches Toronto, Ottawa and Halifax Jazz Festival among others) across the country as well as internationally. Mr. Hidalgo presents an extraordinary collection of musicians providing an exciting experience in art and entertainment. He is now an accomplished recording artist, performer musician and excepcional teacher and facilitator. As founder of the Rumba Squad Program at St Michael School College and member of Sistema Program, Joaquin has proven to be a force in our music industry, both for students and the industry alike. 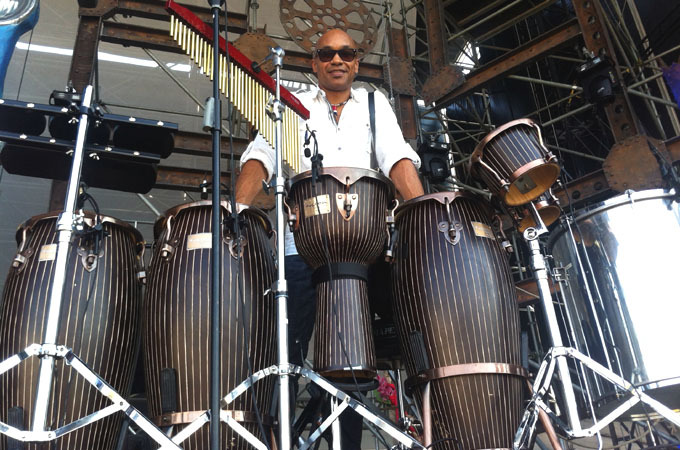 He has served as Producer and Artistic Director for the following events: Scarborough Town Jazz Festival 2013-2014; “Havana Toronto Night Show” at Distillery Jazz Festival 2005; Rumberos Afro-Cuban All Stars Section; Lula Longe 2003-2004; Cuban Drumming Retreat from 2006 to 2014. 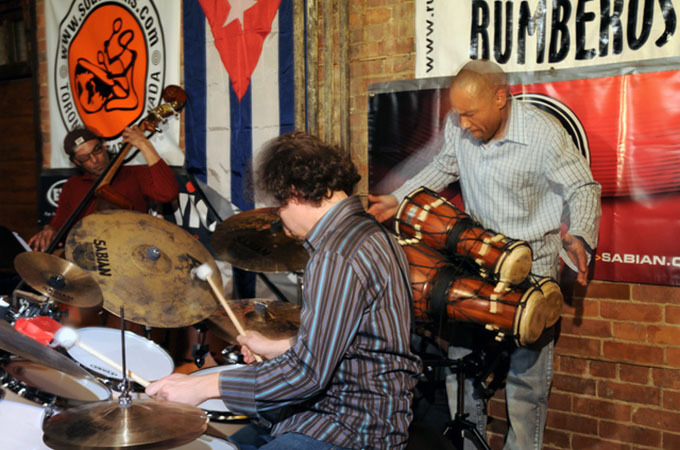 Founded in 2001, by Cuban Master Percussionist Joaquín Núñez Hidalgo, Rumberos Drums Company, offers a wise and varied services with two fundamental directions: EDUCATION and ENTERTAINMENT. Rumberos Entertainment provides Corporate and Community Live Shows (Private Events, Galas, Festivals), having on its catalogue a diverse choice and styles of music from Latin to pop, jazz and fussion. 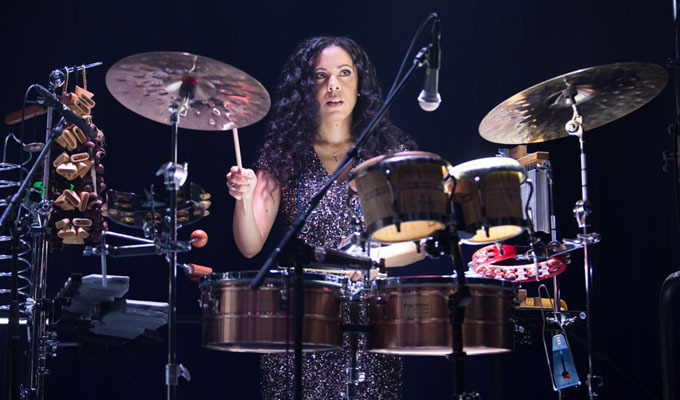 Rumberos Academy: Especializing on Latin Percussion (hand drums and drum set). We also offer Classic Percussion. We offer one and one private classes and group classes, workshops, clinics, events production, dance instruction with highly qualified instructors, and an innovative Drumming School Program in the City of Toronto and all around the GTA. Our Academy has one of the highest-level teaching staff in the country in this category. Rumberos Drums Company offers once a year a Cultural Drumming Retreat, inside and outside Canada, with the purpose of increasing the knowledge and performing experience of our students and DRUMS LOVERS. We have gained a reputation and place inside the Drumming World in Toronto. Teaching Staff: Joaquín Núñez Hidalgo, Dyalis Machado Migueles.